I am here to help! 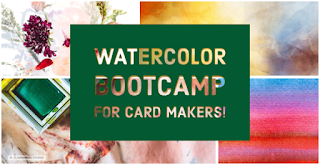 I am launching a new online class that’s six weeks long called Watercolor Bootcamp for card makers! 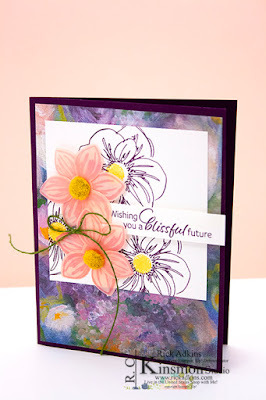 I get emails and messages all the time from people wanting to know how to use watermedia for cardmakers. 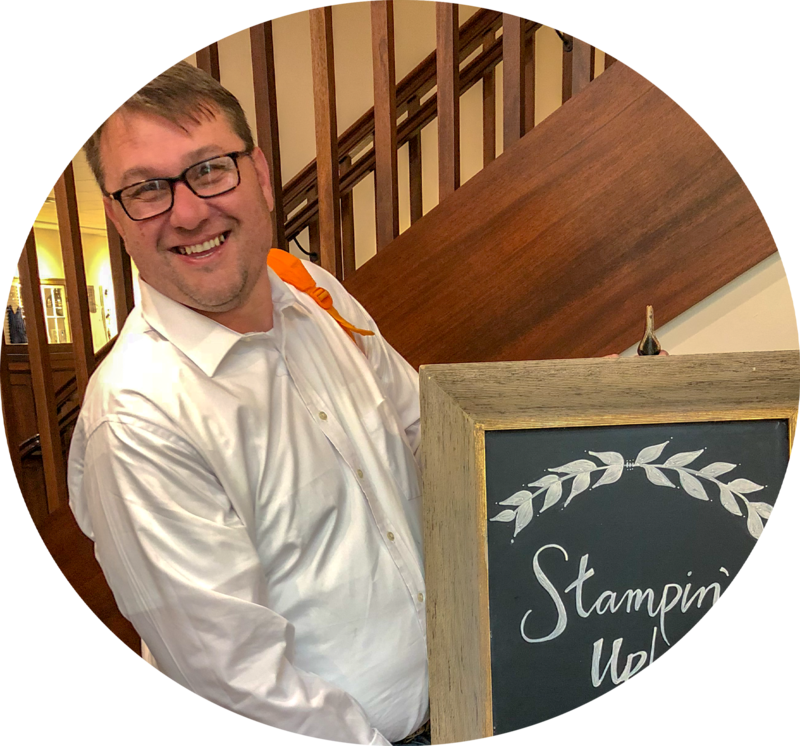 So I’m going to answer your call and help you out with my new mini course. 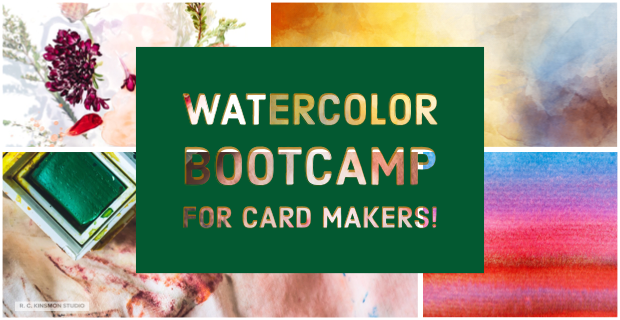 Inside the course you will learn learn the basics of watercoloring with watercolor paints, ink refills, and watercolor pencils. You will learn in this intensive six weeks training how to create beautiful glazes, washes of colors and other principle techniques to help you become successful in the art of watercolors and watermedia. Ive been a successful watermedia artist for the last 10 plus years and hold a BFA in art so I am going to apply everything I know to help you learn and improve your skill. This course will have a private Facebook group for you to post pictures ask questions and a private webpage where you will have access to the video lectures and tutorials. You will have full access to the tutorials and lectures to look back on for a lifetime. Cost if this intensive knowledge and treasure trove of techniques. The cost of the six week course is $125! Which is a great deal. You will receive a supply List with suggested materials but you can use what you have on hand. There are no supplies provided for this class so you can take it no matter where you live in the world. I will also be picking two people for a scholarship to attend the class absolutely free. These will be picked at random from the people that sign up. So good luck. Interested email me and I will email you the link below to register and pay the class fee.